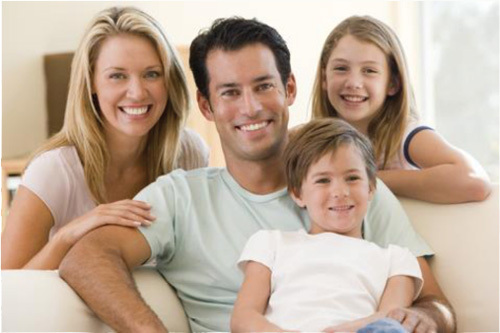 Today’s modern dental technology allows us to change your smile and your life. 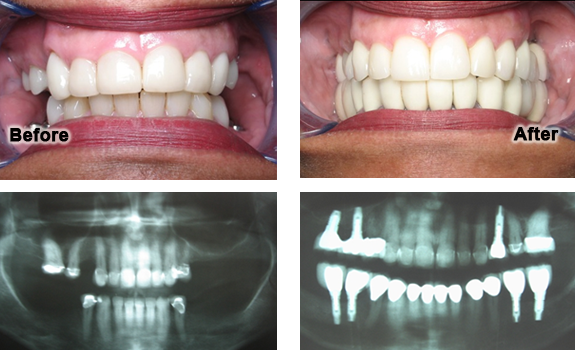 These are select and actual photos of patients treated at Comfort Dental over the past 20 years. For individual needs please call our office at 248-646–2273 to schedule an appointment and learn more about our computerized simulation system, which can show you what improvements may be possible for your smile before any work is done. When a patient gets tired of poor dental care and wants to get rid of their dentures, it’s time to bring out Operation Freedom. The patient pictured above was never offered today’s dentistry by her regular dentist. He felt that she was doing fine wearing partials and worn down teeth. She did not know that she had an option. 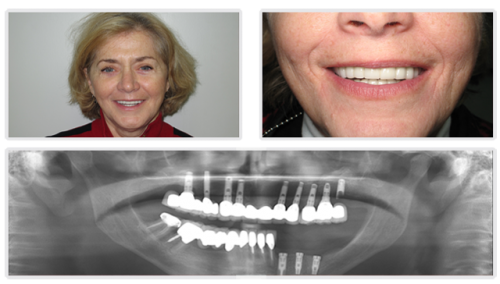 Although we could not save many of her existing teeth due to infection caused by lack of proper dental care, we were able to place 11 implants, 3 bridges, and 5 crowns to give her back her life. She simply broke down crying and wondering why she could not have had this care done sooner. This case was done with neuromuscular approaches for optimal fit and clearly defined bite mechanics. Bone grafting techniques were also used to improve the quality and longevity of the bones holding the implants.